Everyone has had awkward family moments (and many of us still do). Not everyone has had their awkward family moments photographed, posted online, published in a book and mocked in a board game. 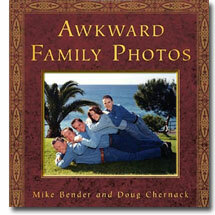 You’ll find the lucky (or unlucky) few who have on the humorous website Awkward Family Photos. AFP, as fans have nicknamed itt, is one of those websites in the spirit of Cake Wrecks and “Unnecessary” Quotation Marks that partly celebrate, partly poke-fun at those odd, often unexplainable, quirky slices of life. Terribly tacky portraits, inappropriate posses, embarrassing birthday parties, uncomfortable (to look at) scenes of pregnancy and vexing vacation shots all grace the posts of the Awkward Family Photos blog. With the proliferation of digital cameras and their miniaturization into all manner of gadgets, you’d think that most of the awkward family photos would be recent. Instead, the majority look as if they were taken in the 70s, 80s and 90s. Maybe that’s an advantage of old-fashion film—every photograph got printed out and relatively few were thrown away. The active comment sections on Awkward Family Photos is one of the best features of the site—they can make even the less-than-awkward photos funny. But our favorite AFP posts are the ones with photos that seem ordinary at first and then suddenly become funny as you notice new details. 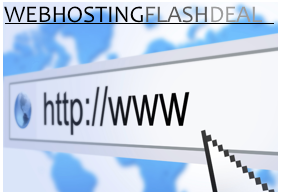 The photo below is a good example. Can you see it? If you like AFP you’ll probably also wan to visit their companion site, the “other” AFP, Awkward Family Pets. 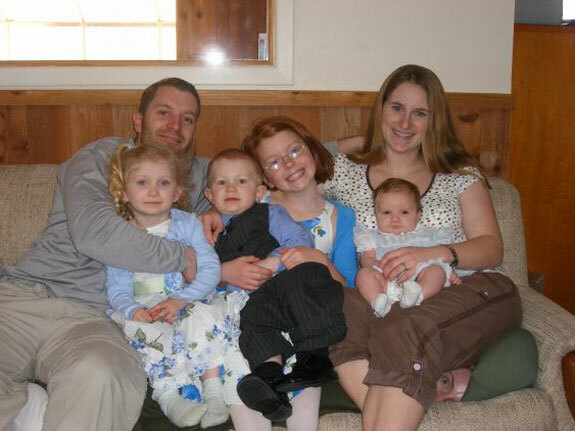 Most websites don’t translate well to the coffee table, but the Awkward Family Photos book manages to pull it off. 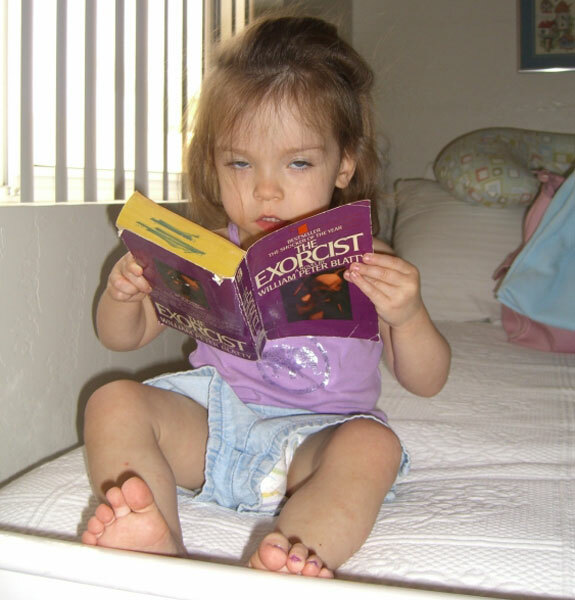 The book doesn’t have the funny comments that the website does, but it does include humorous captions and the occasional background story from the photographer. Plus, having the book out on display as a conversation piece can give you something to talk about when the in-laws come over, thus potentially defusing your own personal family awkward moment. 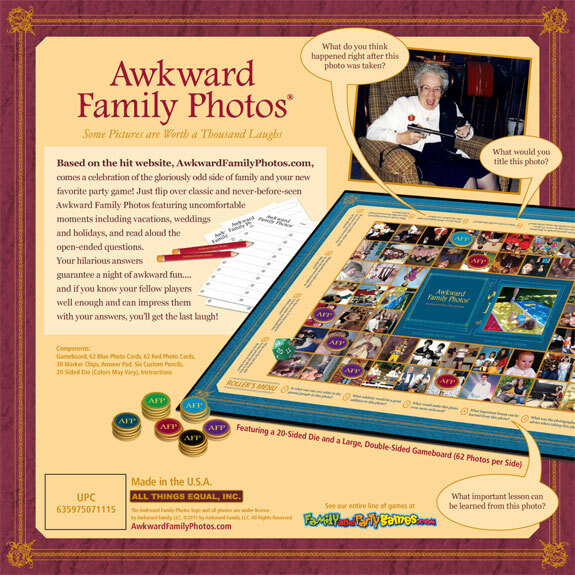 The Awkward Family Photos Board Game makes looking at the humorous pictures from the website an interactive group activity. The bulk of the game involves players answering questions about various photos. 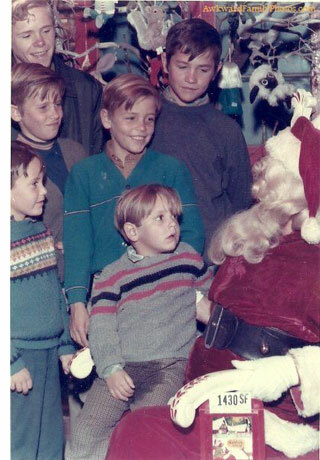 For example: “What do you think happened right after this photo was taken?” or “What question would you like to ask the person in this photo?” The questions are more for discussion than part of a serious competition. That might turn off cuttroat gamers, but it is great for families and ice-breaking group events. The rules, such as they are, take almost no time to learn and the activity of playing appeals across a large span of ages and demographics. And all that makes playing The Awkward Family Photos Board Game and activity that your family should find to be much more fun and awkward.